Both Agnes Scott and Columbia Theological Seminary have far more beautiful campuses than Emory and don’t feel nearly as urban. Emory has many 6 lane commuter roads going through it and doesn’t even really feel like a campus, it’s also perpetually under major construction. Might as well throw Georgia State up there. Better than a Kickoff Classic in Dallas or Atlanta. Look, I'm not going to nominate MSU for most beautiful campus anywhere...we have made some regrettable architectural choices over the years. But please explain to me how this "Looks like something out of Chernobyl." 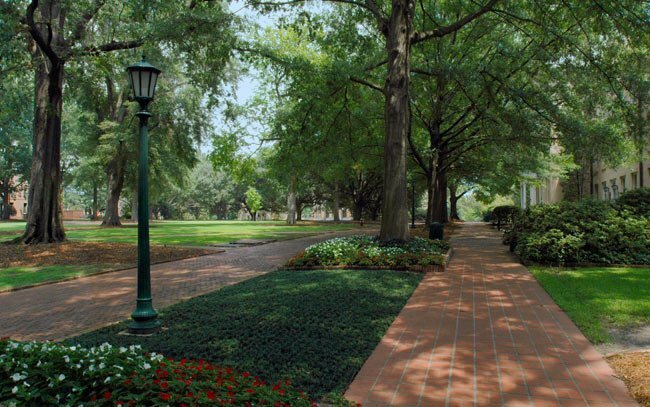 I honestly don't see an aesthetic difference between the campuses of State and UMiss. UMiss has nicer fraternity and sorority houses, but I don't really count those. Someone was abused by Columbias. Is that Miss. State's practice field? Also in your defense, I'm just being salty because I dislike Emory. You're goddamn right. Though I lost count of the number of times I tripped on the bricks of the Horseshoe. Rite of passage, I guess. Both Mississippi schools are dumps, and yes I’ve visited both. Felt like I was on a high school campus. Absolute dumps. 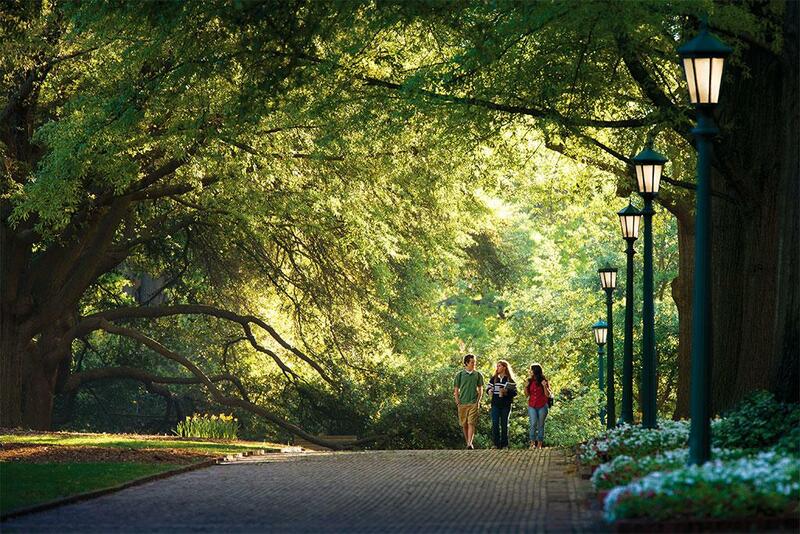 You’ll not find a more beautiful campus than in Fayetteville. A campus beauty contest ? Oh please hurry spring football ! I agree, seen plenty of pics of your campus. I will always deny this though to CG. This is a close one and you could give an edge to MSU, which is odd given how much important the Greek system is at OM. Lol aTm’s campus looks like a federal penitentiary. It’s awful. The men’s restroom by section 102 in Sanford Stadium has been leaking sewage across the concourse for 20 years now.... someone should report that. I'd have voted for us a few years ago but all the facade work has really improved the look of campus. We're still not the prettiest though (I don't think a city campus can ever really achieve that).